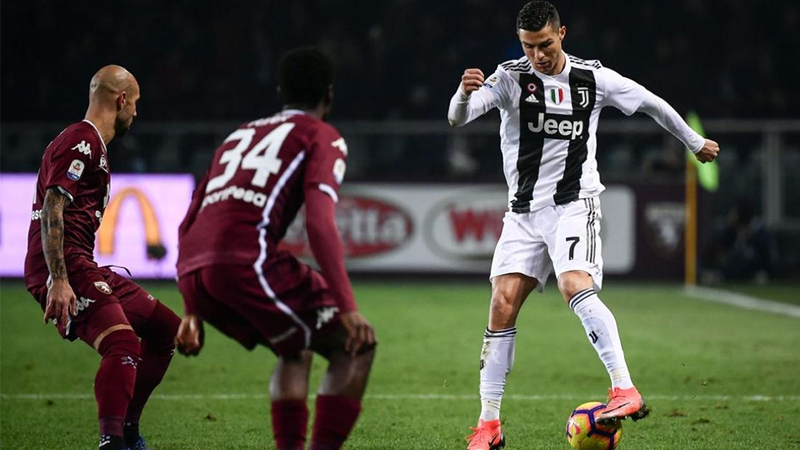 Cristiano Ronaldo’s penalty settled the Turin derby as Serie A champions Juventus maintained their unbeaten start to the season by beating Torino 1-0. Ronaldo scored his 11th league goal from the penalty spot. According to BBC Sports, Juve have collected a possible 46 points from 48 available this term. In another match, Inter Milan defeated Udinese 1-0.